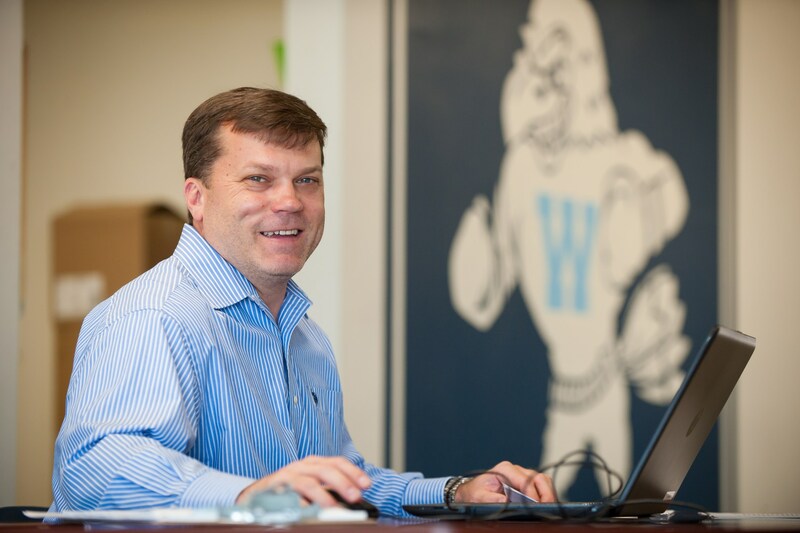 Mr. Landis has been involved in education for over 18 years. He holds a Bachelor of Science Degree in Education from Indiana University and earned his Masters Degree in Educational Leadership from Lamar University. Mr. Landis has taught, coached, and been an administrator at the Elementary, Middle School and High School level not only in his home state of Indiana but also North Carolina and Texas. He has chaired a number of committees throughout his career. He has also served in various coordinator roles, including Testing Coordinator and 504 Coordinator, led technology initiatives, facilitated character education programs, and has played a critical role in many aspects of educational professional development.